The January, 2019 Hinman Membership Meeting is at capacity. Lecture & Business Meeting 4:00–7:00 p.m.
Cocktails & Dinner 7:00-8:30 p.m. The registration fee includes a three-hour lecture, cocktails and dinner. The fee is the same to attend the lecture only or dinner only. No refunds will be given after January 12. The Hinman Trustees have provided a generous subsidy to offset the $140 cost per attendee to attend a membership meeting. Enjoy the world’s largest aquarium prior to the lecture! You can purchase discounted general admission aquarium tickets through Hinman for $26 each. 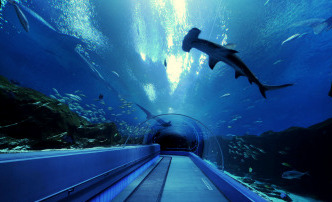 The ticket allows admission into the aquarium on the day of the lecture, including admission to the Dolphin, Sea Lion and 4-D Show. Please note, the dolphin show will start at 11:30 am and 3 pm and the Sea Lion shows are at 12:15 pm and 2:15 pm. Indicate on the registration form who will be purchasing tickets and include the extra amount in your payment. To gain access to the aquarium, visit the check-in desk at the Oceans Ballroom entrance to obtain your wristband for entry. Life is Your Best Medicine! Participants will be able to discuss the effects of chronic stress on work performance and risk for depression, anxiety, heart disease and other disease. Participants will be able to describe how meditation, physical activity, rest, music, and other lifestyle factors can positively impact physical and emotional health. Participants will be able to identify strategies for reducing fatigue, improving sleep and increasing emotional well-being. Participants will be able to describe three ways to improve their nutrition. Tieraona Low Dog, MD is a physician, author, and educator. She practiced herbal medicine and midwifery, before earning her medical degree from the University of New Mexico School of Medicine. 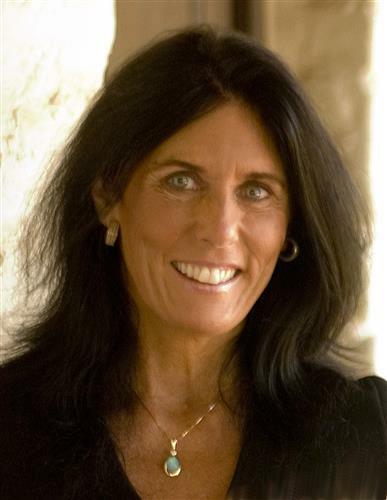 She is one of the foremost experts in the United States on the safe and appropriate use of botanical remedies and dietary supplements. A prolific scholar, Dr. Low Dog has published 54 research articles in medical/science journals and written 24 chapters for medical textbooks.